I guess it serves me right for not checking through the interwebs for a couple of days because when I came back from a trip I found not one, but two pieces of devastating signal news. 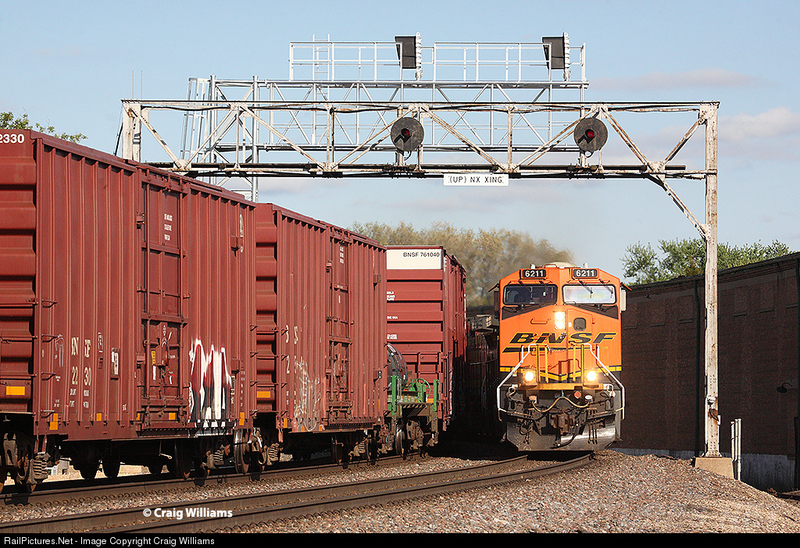 The first is that the remarkably preserved CBQ and CNW signal bridges at the Rochelle, IL diamond crossing are all being replaced. 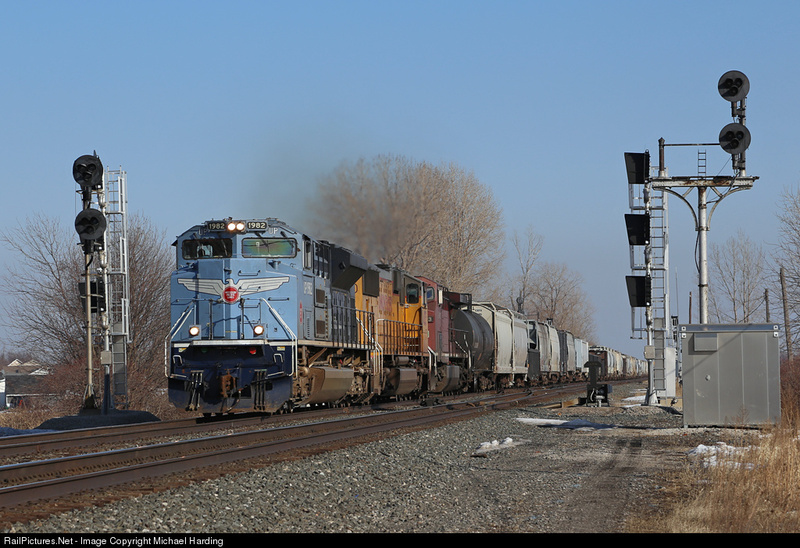 These appear often in railroad media due to the proximity of the Rochelle Railroad Park. Once again we see both local government and railroad management being completely tone deaf when it comes to the preservation of a local tourist attraction. Yes, I know new signals are somehow "cheaper", but couldn't an offer have been made to somehow preserve the look and feel of the old setup? Especially devastating will be the loss of another set of CNW style oval target searchlights. Across the metro area it appears that the venerable CP-506 is on its last legs. Located just east of the General Hammond-Whiting Amtrak Station, CP-506 marked the Chicago Line's transition from the Central to the Pensy RoW and featured a position lit west end and color lit west end. 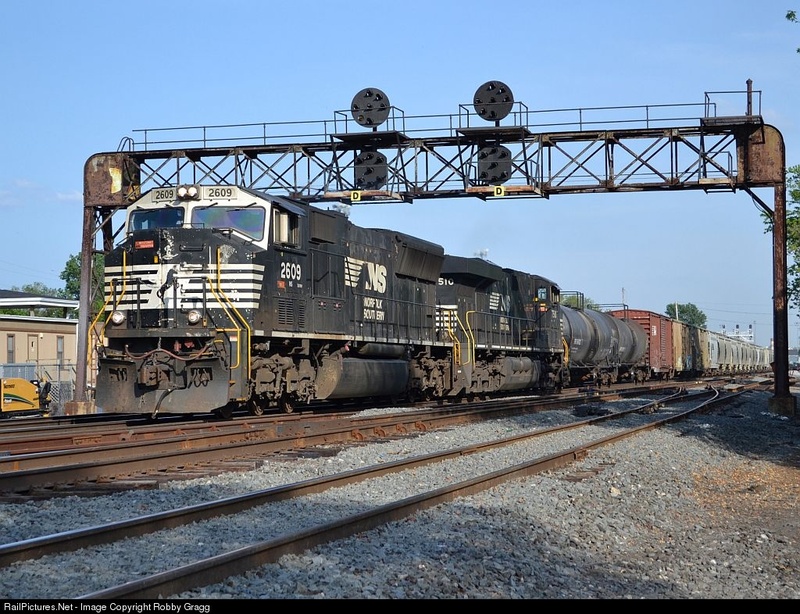 From the photo it appears that the long snaking interlocking limits are being shortened. It also looks like a third track could be part of the project. 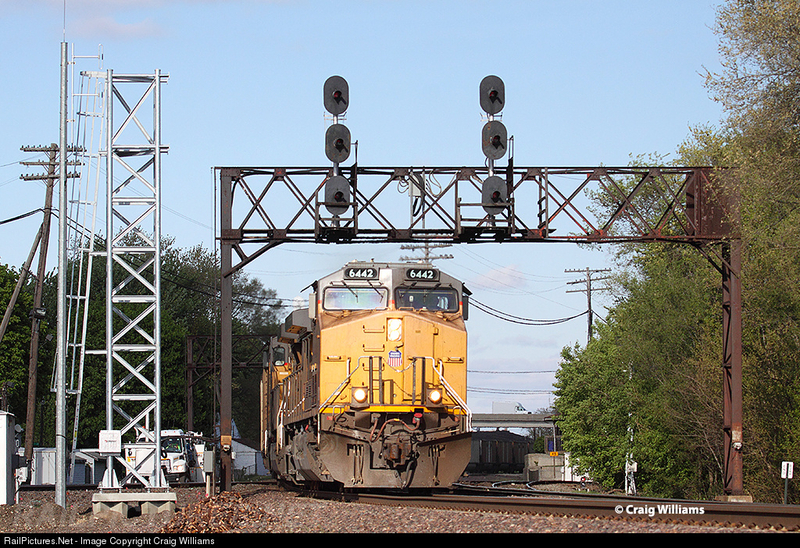 In addition to CP-506, CP-507 at the opposite end of the General Hammond-Whiting station is also being re-signaled. This is a bit of a surprise as the interlocking was installed new in the 80's or 90's along with a modern style PL cantilever support, but in this day and age it doesn't matter if the old signals are 5 years or 50 years of age. 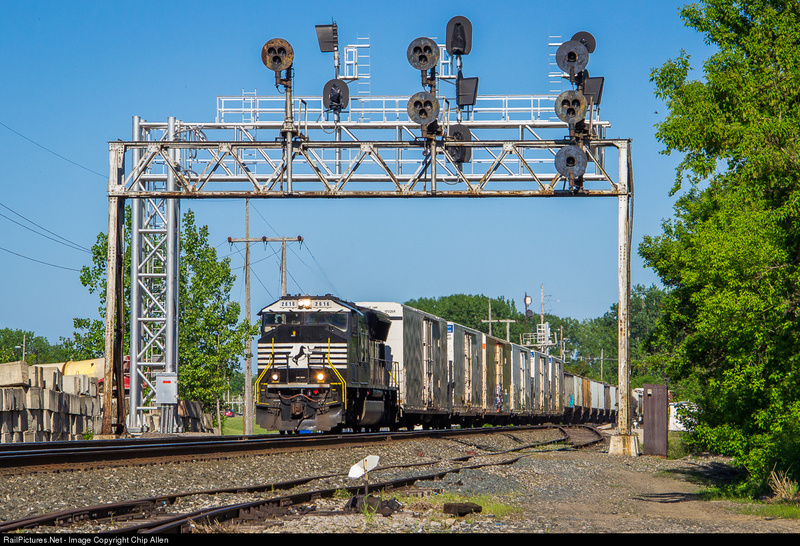 Elsewhere on the Chicago Line NS is continuing its rather haphazard replacement of NYC and Conrail era signaling. Locations include Huron and Waterloo. 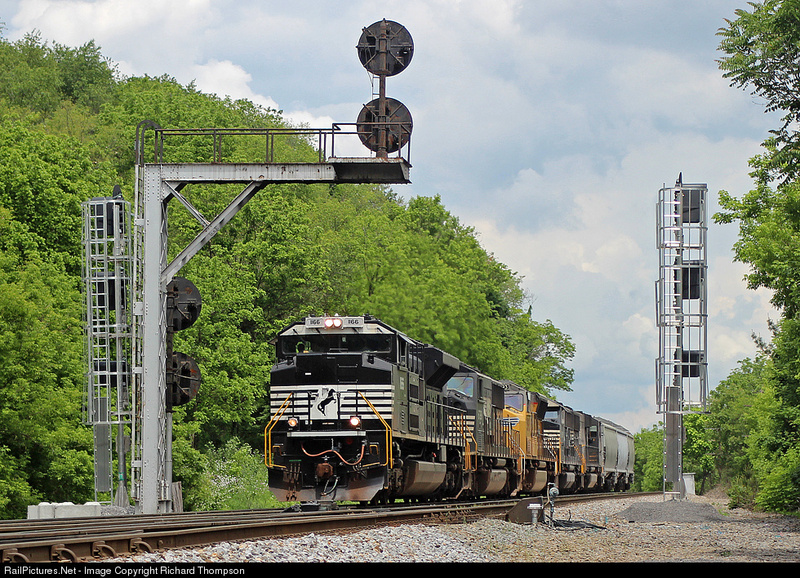 Resignaling is also spreading on the former N&W territory including the well known asymmetric cantilever featuring one CPL and one traffic light. 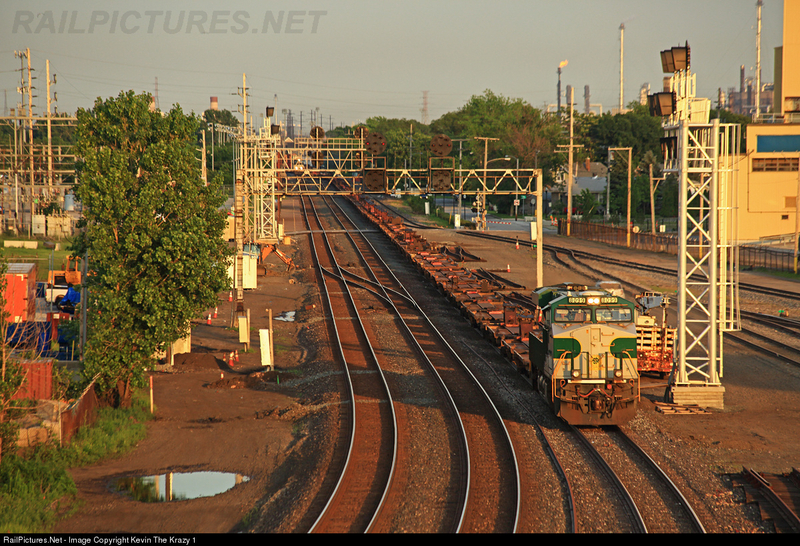 Further east there is some work going on at CP-88/CP-BETHLEHEM. The layout there was already strange so we'll have to see how much of the interlocking is changed. 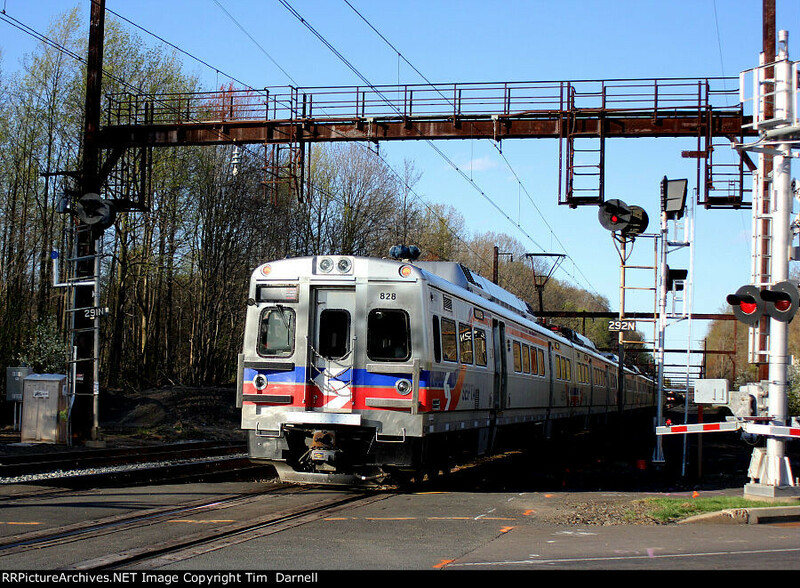 The SEPTA West Trenton separation project will mean the end of a great example of Conrail era 4-block signaling between CP-WOOD and CP-TRENT. 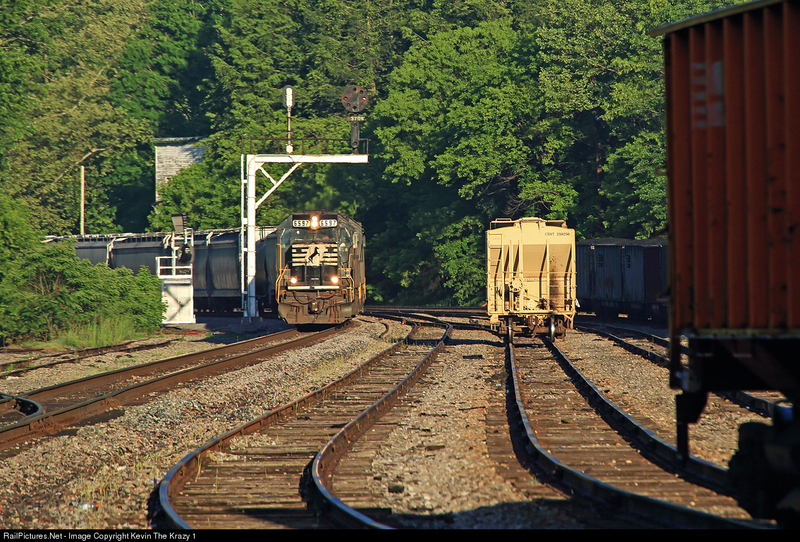 If you live nearby try to take advantage of the railfan window for some photos or video. 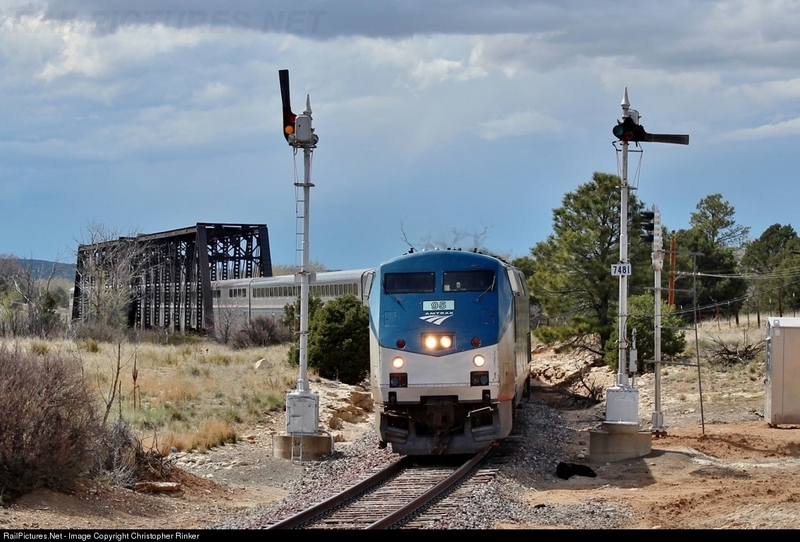 Out west it appears that the effort to remove the last semaphores from the Raton pass is a bit more extensive than it initially appeared with low cost traffic light signals popping up at multiple locations despite BNSF's capitol improvement freeze due to funding hangups. Like usual lots and lots of bad news, however I am slowly collecting a few silver linings so stay tuned.